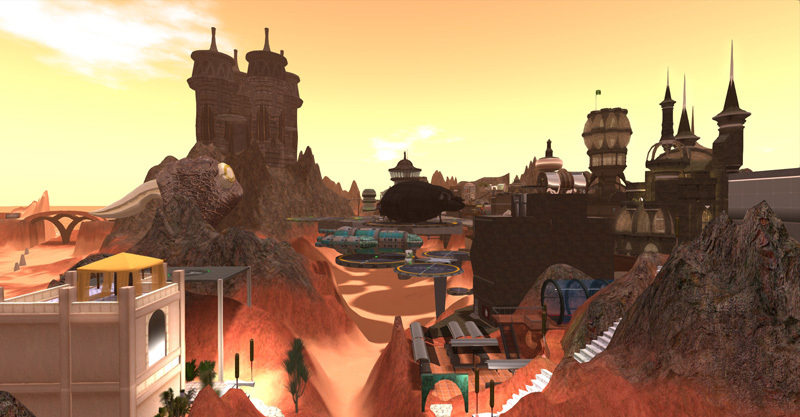 Designing Worlds is in deep space – and on the desert world of Araxes! 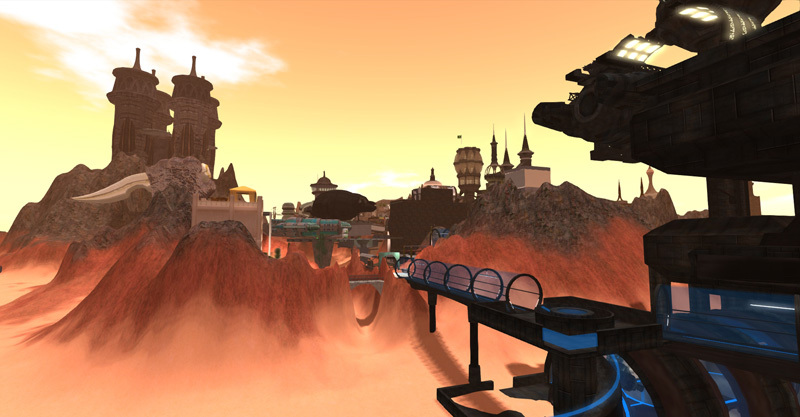 Join us at 2pm SLT today, Monday 18th February, for our new episode of Designing Worlds at our studio in Garden of Dreams as we visit the desert wastes of Araxes – and the space station high above. 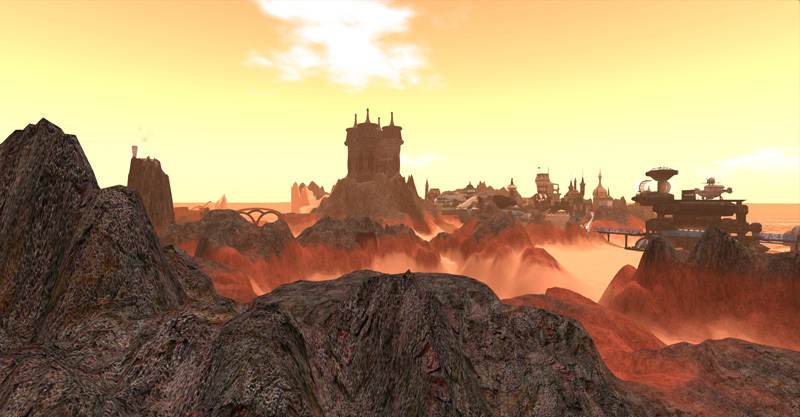 Araxes is a series of role playing regions linked by a common theme and an interesting story – both of which we’ll ve covering the the show – and we’ll be confronting some of the dangers of the desert too. We’ll be talking to Reiko Soyinka, one of the estate managers of the region, and to Darren Green, who is the owner of one of the regions that make up Araxes, Splintered Rock, and the deviser of a rather interesting new media project. 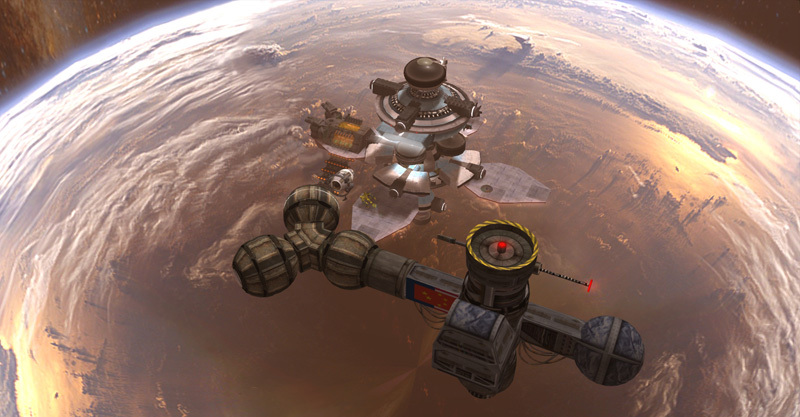 You’ll have a chance to see Saffia in a whole new way … and – sadly – we also interfered with the Prim Directive, when we introduced the Araxeans to a whole new form of transport .,..